Kari Swainton along with her professional training team is best known as one of the most respected and recognized team and barns in the country. Whether piloting one of her many nationally ranked hunters to a winning round, riding at a major horse show, or working with a wide variety of students and horses as a trainer and clinician, Kari is a hands-on professional with an exemplary reputation. 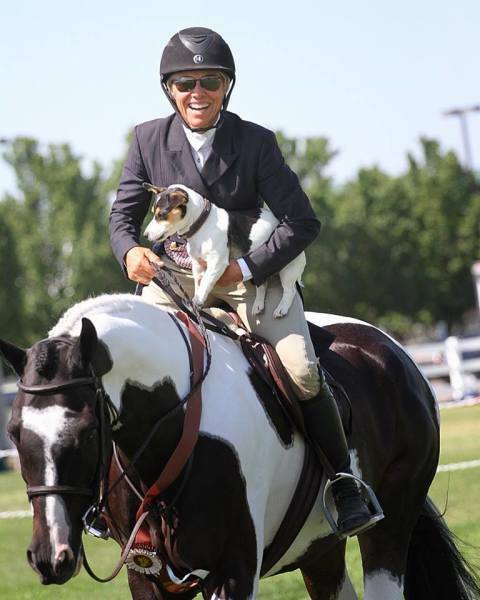 Her very successful career spans over three decades coaching, training, riding and competing. Kari and her husband Lon founded Saltaire Farm many years ago and based her successful training and riding business in Layton, Utah. She has been instrumental in the selection, development and successes of numerous show hunters and is credited for the many national championships and accolades showing many famous horses. Kari is still an active competitor and also concentrates on assisting others to succeed in the show ring as well as bringing along young prospects and managing an active equestrian business. She is committed to the betterment of the horse industry and has been very involved in the following national and local organizations and committees: the United States Equestrian Federation Hunter, Hunter Breeding committees, Utah Hunter Jumper Association, Wasatch Horse Shows, an active member in Zone 8, and many more. 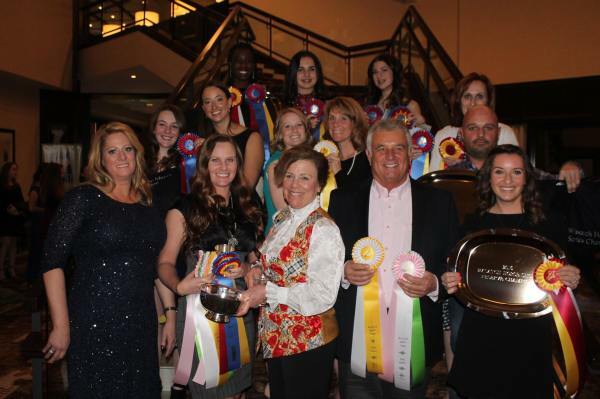 Kari’s goals have never changed: to produce and promote the finest show horses and riders to compete and win on a local, regional and national level and to help others to do the same. Her students will tell you that she doesn’t just instruct – she educates, motivates and inspires. As such, Kari has built a strong, loyal, repeat client base. One of Kari’s specialties is helping both horse and rider to reach their full potential, and has a keen ability to match horses and riders. Kari’s keen eye for detail coupled with her vast show ring and training experience makes her able to quickly and easily suggest changes that benefit both horse and rider and that bring out the best in both. Her unique communication style gets right to the heart of the matter, often assisting riders to achieve success in areas where previously they had not done so. Kari also excels as a consulting trainer and is often sought after by other trainers and professional riders to provide an experienced eye and outside input at horse shows and at home.